Connect with us for lunch and build relationships with other professionals. These events are held the second Wednesday of each month. The only cost is the lunch you would already take, so join us! 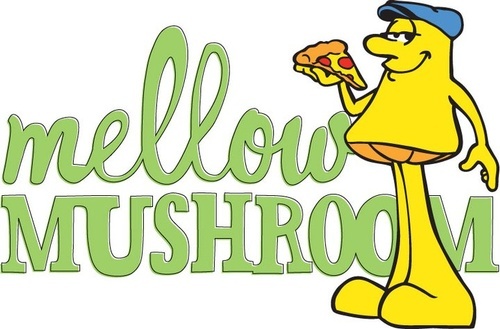 Mellow is offering a $9 buffet for Lunch & Leads!